What a great message. Let’s not try to imagine that we can mold our kids into any shape and form we want. They are individuals from the start, all they need is our trust in them, our support, our love and respect, and the rest will happen with time. 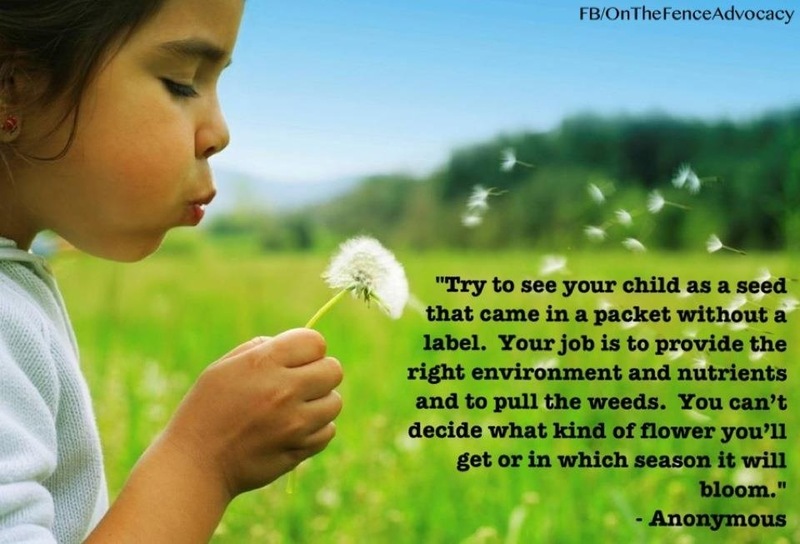 Trust your children, they know better what kind of flowers they will grow up to be.